​The DOE is raising money for victims of Hurricanes Harvey, Irma, and Maria. The voluntary donations will be collected through the Mayor’s Fund to Advance New York City and will provide critical relief to students and their families in Texas, Florida, and Puerto Rico. To make a donation, you and your staff can visit the Mayor’s Fund Donation page. 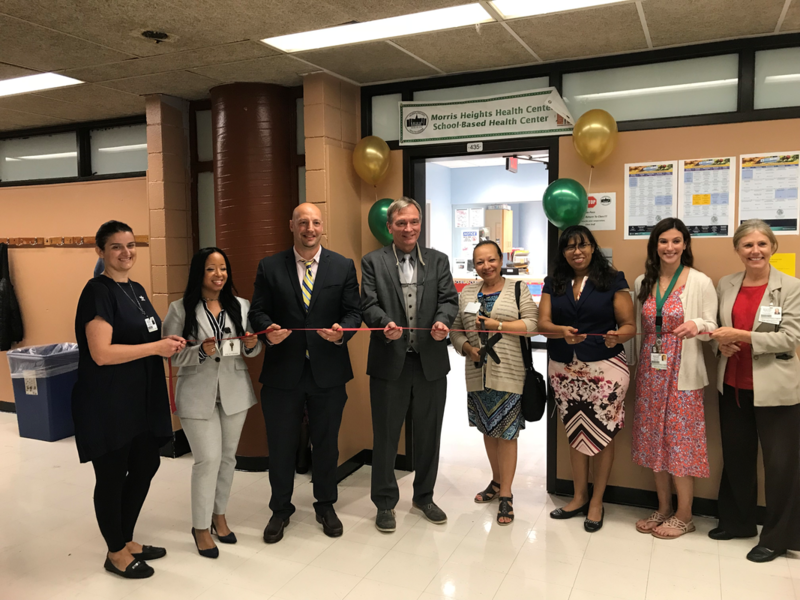 "Morris Heights Clinic Ribbon Cutting Ceremony"
Ongoing: Bring your class on an exciting field trip to Clay Pit Ponds State Park Preserve!